A new puppy can be a great gift for the whole family. However, that adorable puppy eventually grows up into an adult dog. Dogs are a companion and responsibility for life, not just the holidays. 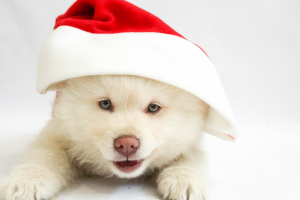 While it may seem like a good idea to gift a Christmas puppy this holiday season, there are a few things you should consider before bringing home a new best friend. With the right preparation, you can help ensure your family stays together, and your puppy doesn’t end up in a shelter. A puppy is much like having an infant or toddler, and with a new baby, patience is key. Knowing you’ll have to deal with some accidents in the house, chewed items, and ‘bad’ behaviors until your puppy is used to your routines can help keep you from losing patience, or worse, wanting to get rid of your puppy. 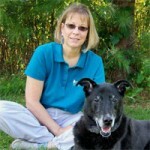 Dogs also thrive on routines, and this can be used to your advantage. Timing outings after your puppy wakes, eats and drinks or plays can help reduce the accidents indoors. Routines can add a sense of security and comfort, and may help your puppy adjust to the ‘house rules’ more quickly. Your puppy is likely to be upset or anxious their first few days home, especially if they have never been away from their mother or littermates. Having a warm water bottle, ticking clock, or even just a snugly blanket for your puppy to cuddle can all help with the transition into their new home. Many puppies end up in shelters by the time they are a year of age. The number one cited reason for a dog ending up in a shelter is behavioral issues. Behaviors that were ‘cute’ when your puppy was only a few pounds quickly becomes bothersome when they are now sixty. 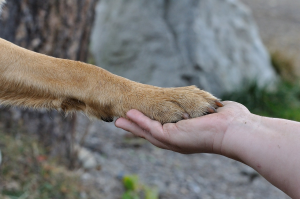 Luckily, starting off on the right ‘paw’ together can address these issues. Training classes, routines, and just working together consistently can all help. 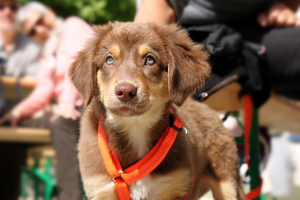 Puppy Preschool classes are a great way for you to bond with your new best friend. You can use training classes as a way to learn to communicate better together. If your dog understands what you want, and you understand how your dog ‘talks’ to you, you are less likely to become frustrated when a problem arises. 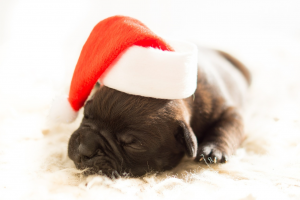 Knowing what you are getting into before you get that new Christmas puppy for the holidays is essential to creating a lasting bond. Most of all, with a little patience, the right supplies, and a few training classes, you can ensure your new puppy stays a member of the family for life.